UK supermarket Waitrose has launched an at-home gin tasting experience where customers can book a two-hour tutored tasting led by a specialist in their home. Called Gin O’Clock, the experience includes a two-hour informative tasting session led by a Waitrose gin specialist, which can either be held at a private address or at an office or event space. 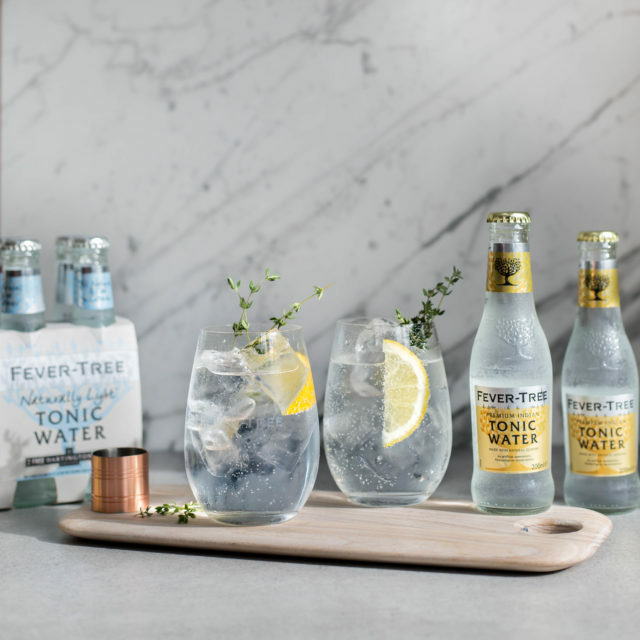 Five different Waitrose-stocked gins will be brought to your door, including a pink pepper corn and a sloe gin, and will be paired with a variety of Fever-Tree tonic waters. The tutor will also take guests through the history gin and explain who botanicals are blended to create a balanced spirit. They’ll also learn how to “make the perfect G&T”. The service is available “across the majority of Britain” and opens for booking on 1 May, with pre-booking available now. It is priced at £400 and is available for between six and 10 people. Andrew Riding, drinks experience manager at Waitrose Wine Tasting at Home said: “The Waitrose Wine Tasting at Home Gin O’ Clock experience is a fun and relaxed way for you and your guests to find out more about various gin flavour profiles.